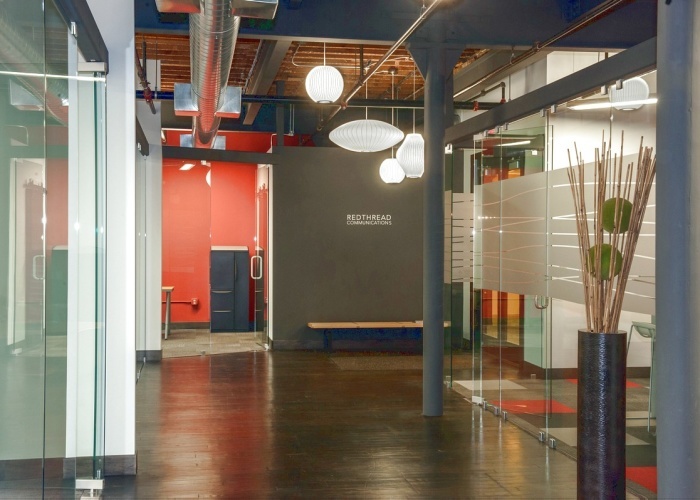 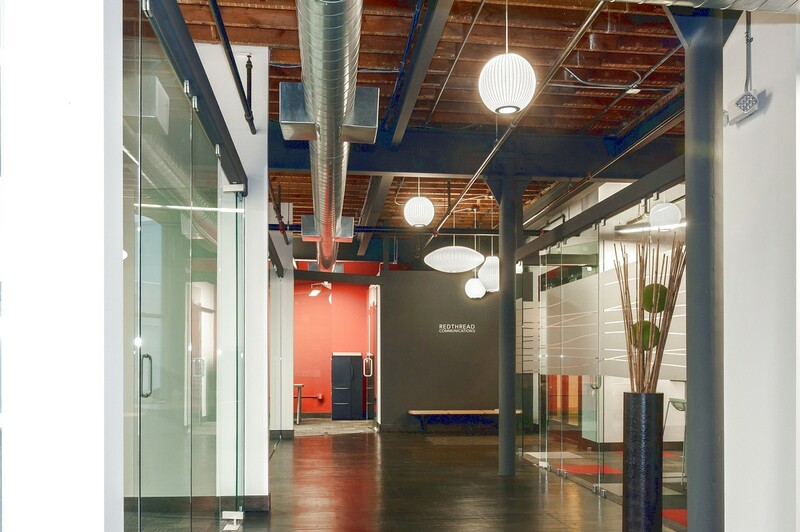 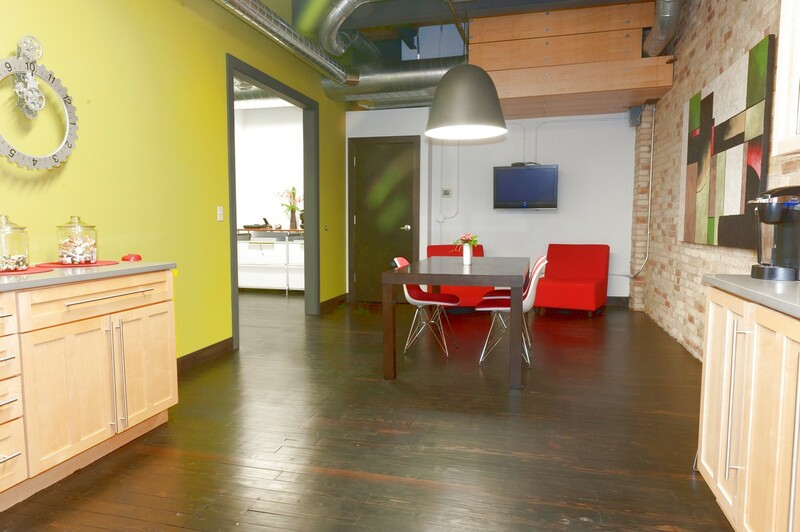 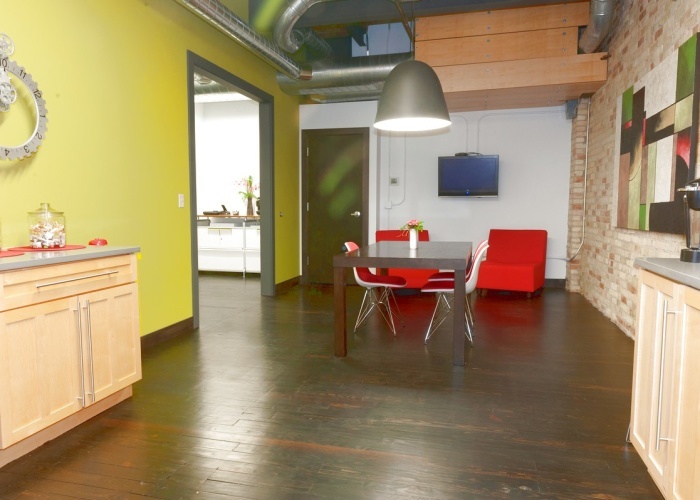 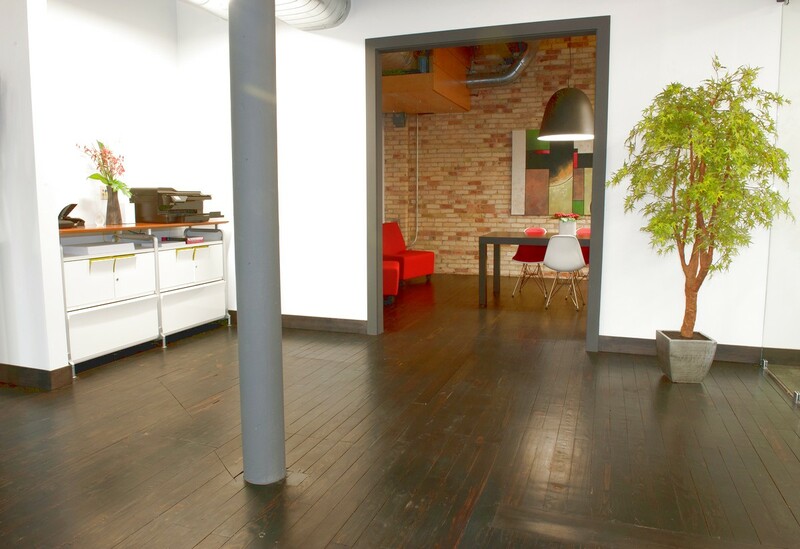 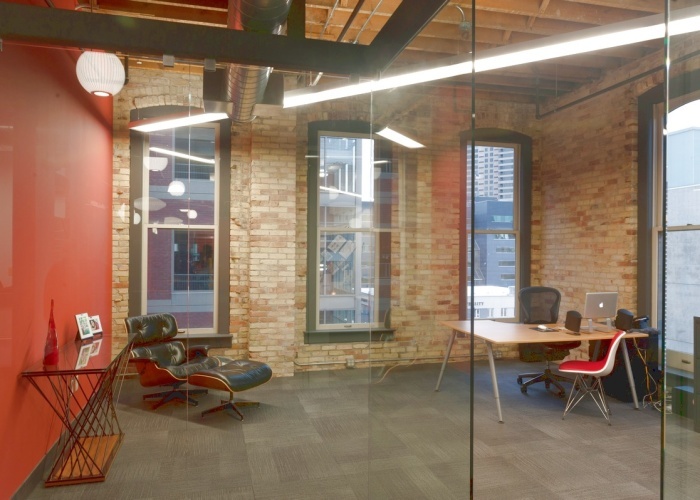 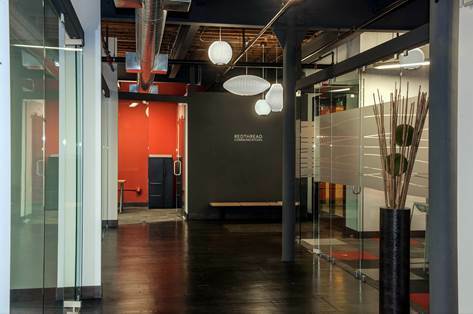 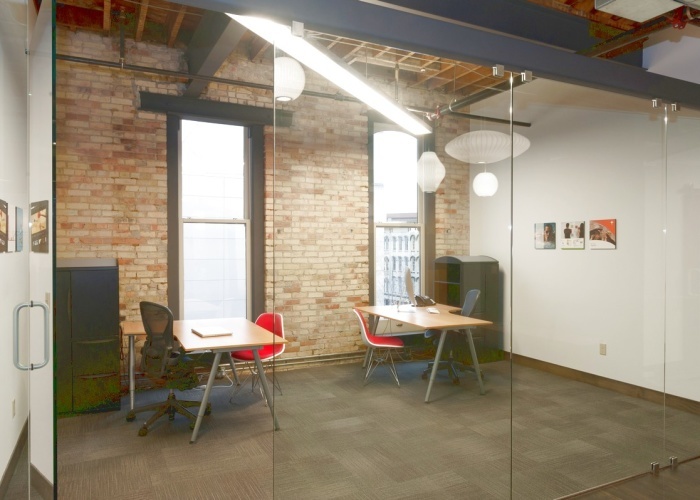 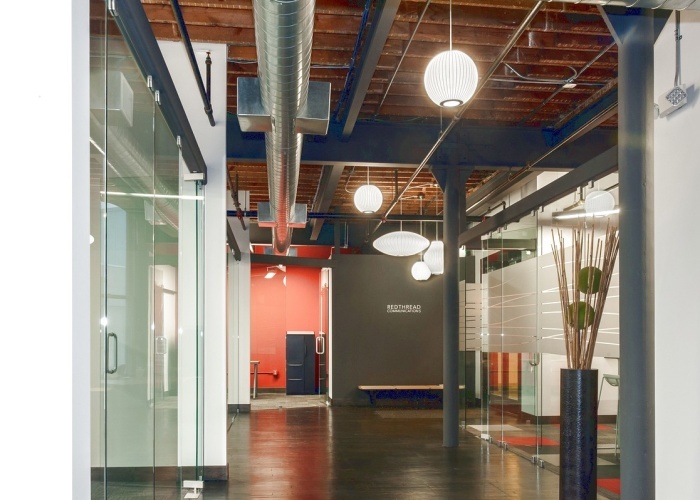 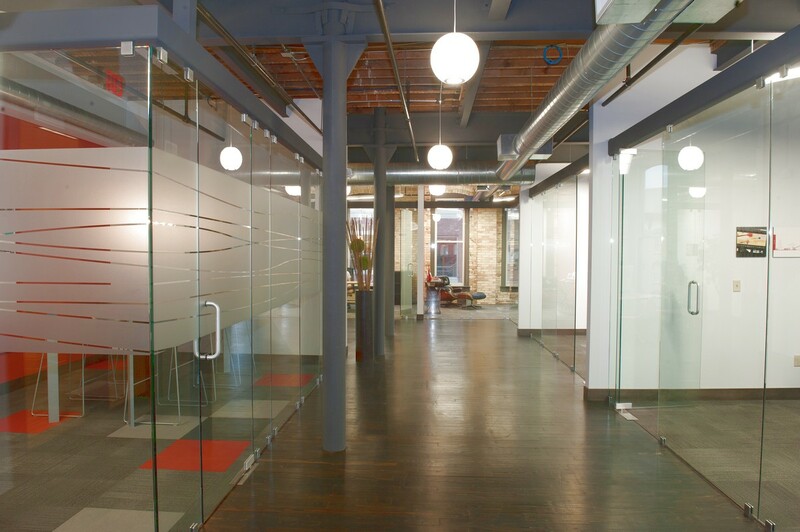 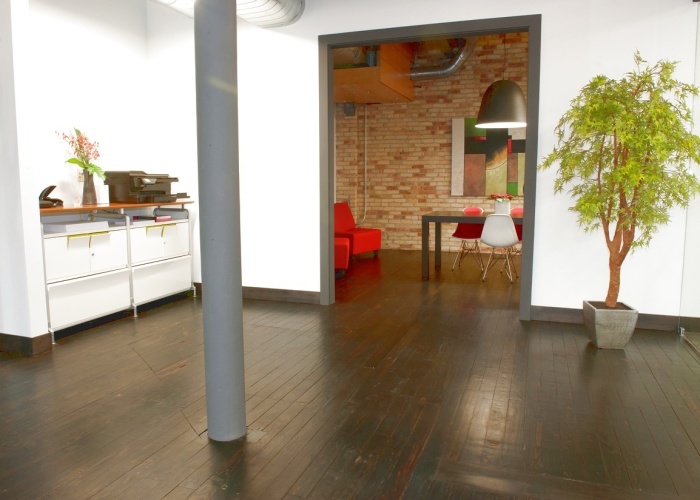 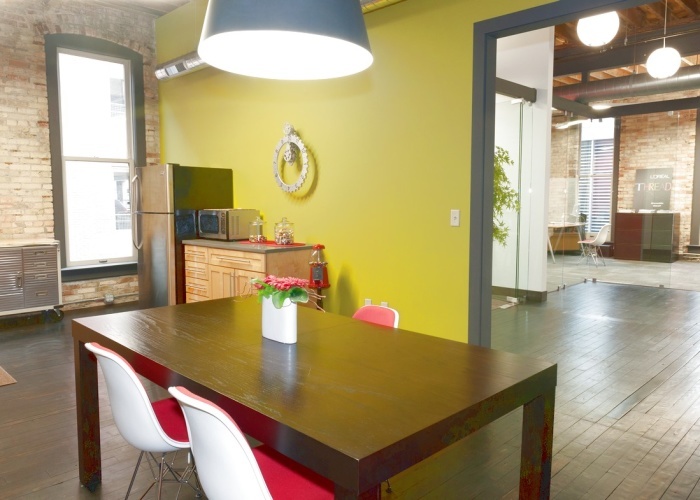 RedThread Communications hired First Companies to manage the build-out of their current space at 80 Ottawa. 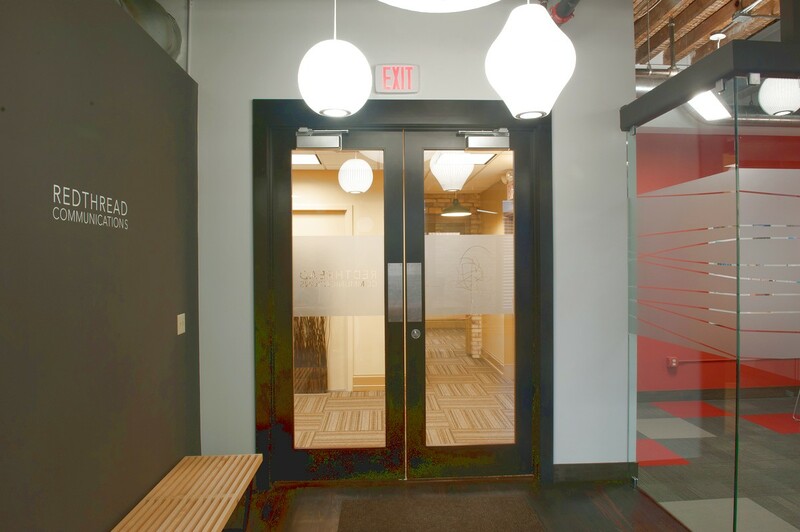 The group was looking to create a showcase environment that would attract the next generation of employees while maximizing the space. 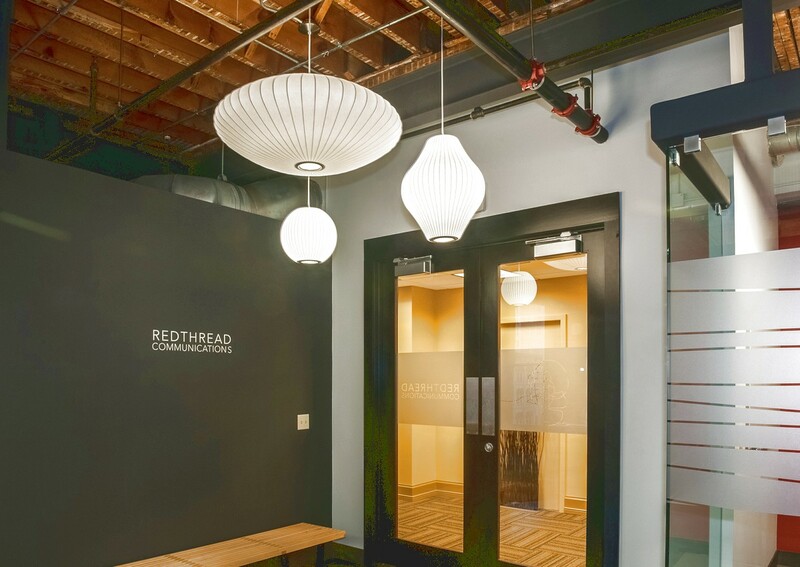 RedThread understood the need to combine comfort, function and the emotional satisfaction that inspires employees to do their best work. 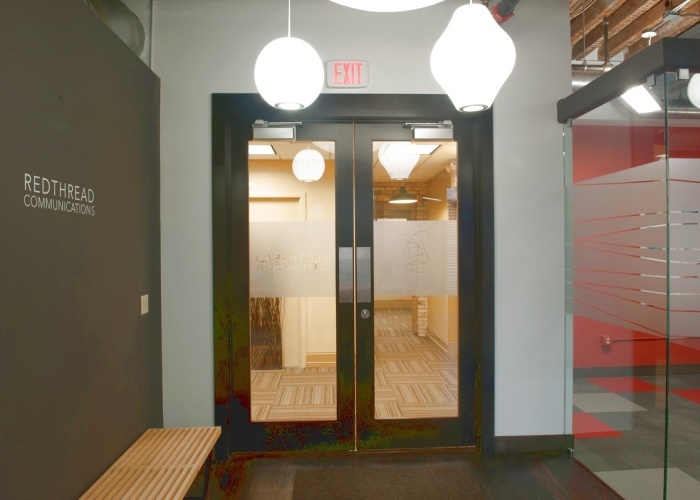 The environment the team created increased productivity as well as employee engagement and satisfaction. 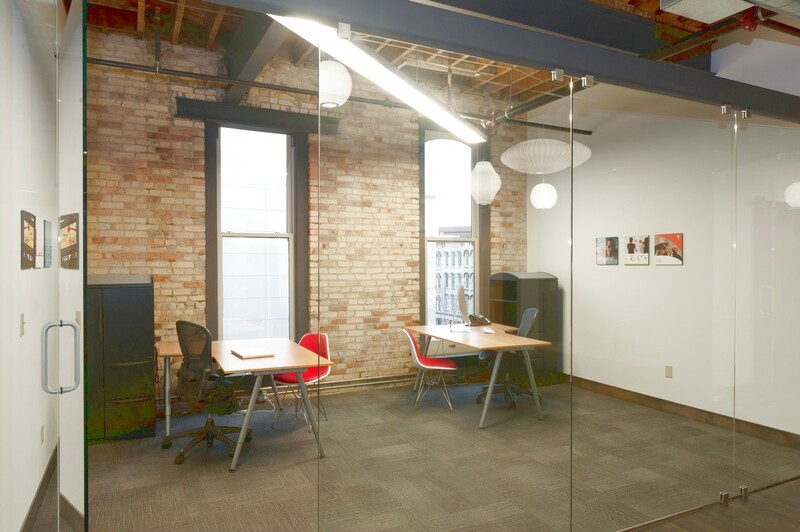 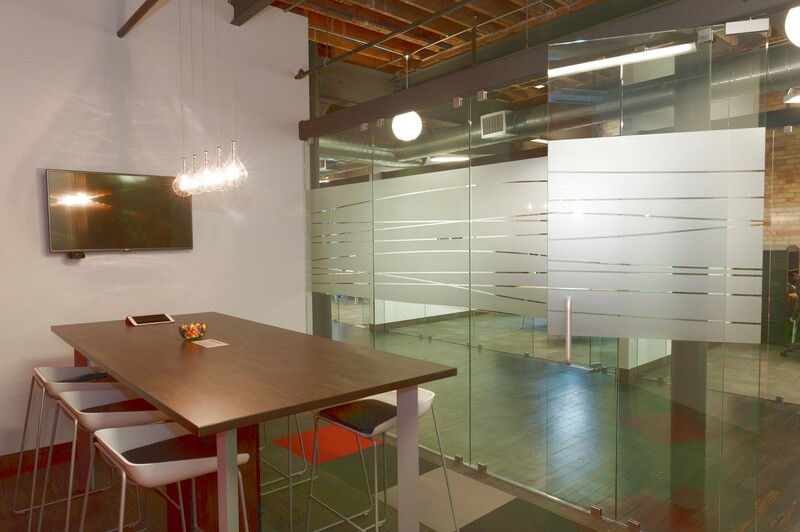 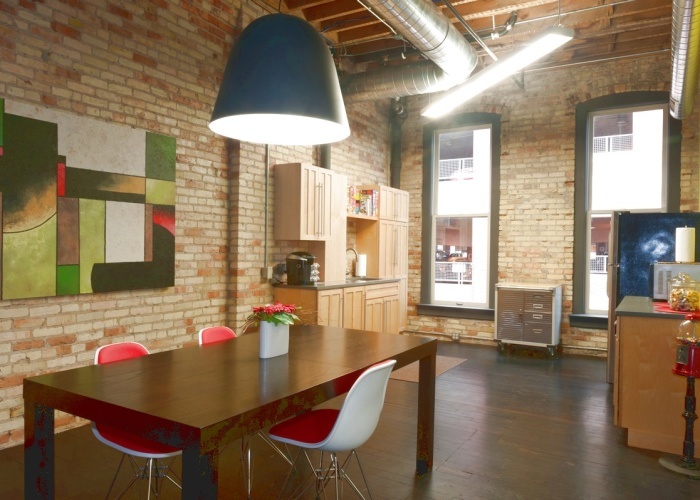 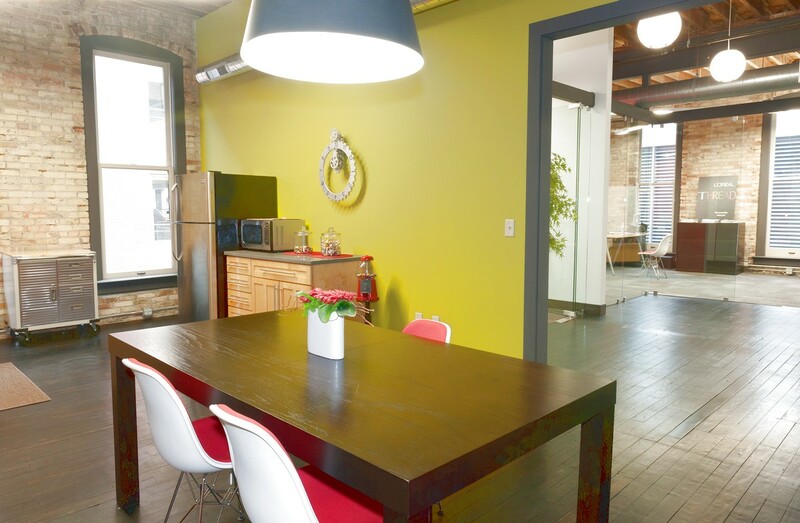 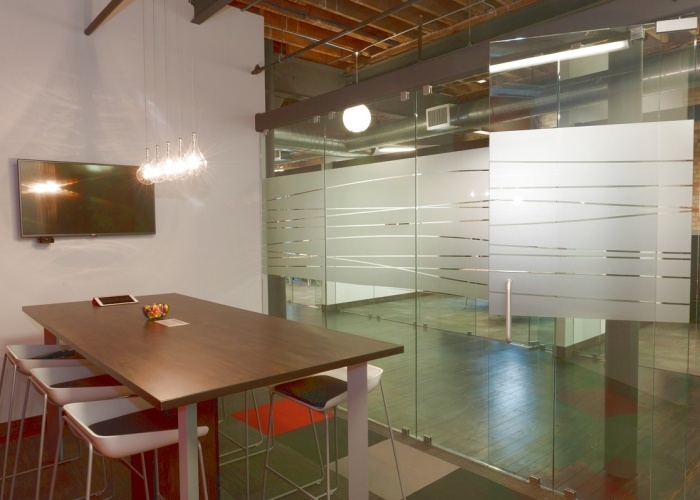 First Companies helped RedThread plan out the space, select materials and manage all construction. 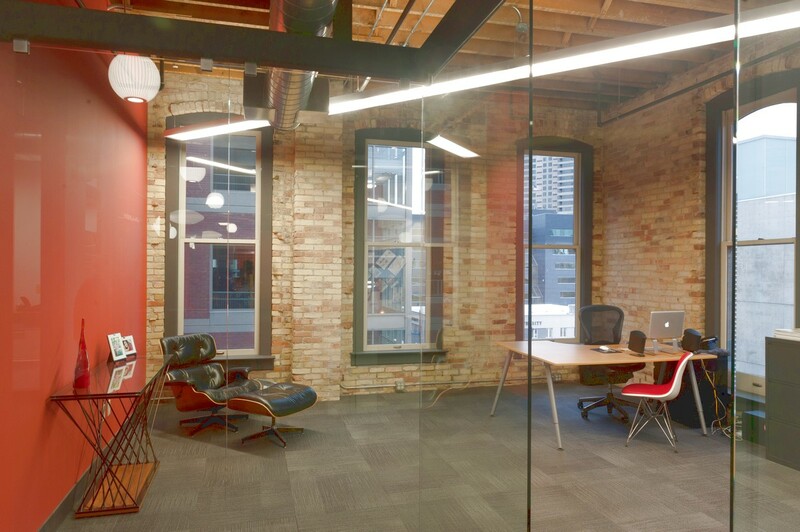 The design combines “old and new” and utilizes the original windows, exposed brick and wood floors.